IFR Training in a Light Sport? 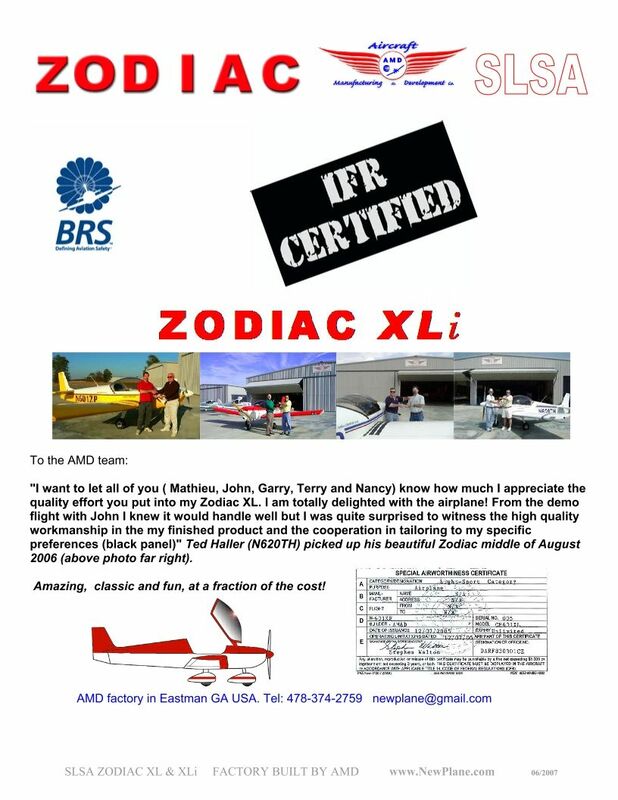 Re: IFR Training in a Light Sport? Just to put a button on this old thread I started 3-1/2 years ago; one can do all the training and obtain an Instrument Rating in an S-LSA. Congratulations and thanks for the update! If the operating limitations permit it, of course you can. Night flight operations are authorized if the instruments specified in FAR 91.205(c) are installed, operational, and maintained in accordance with the applicable requirements of part 91. 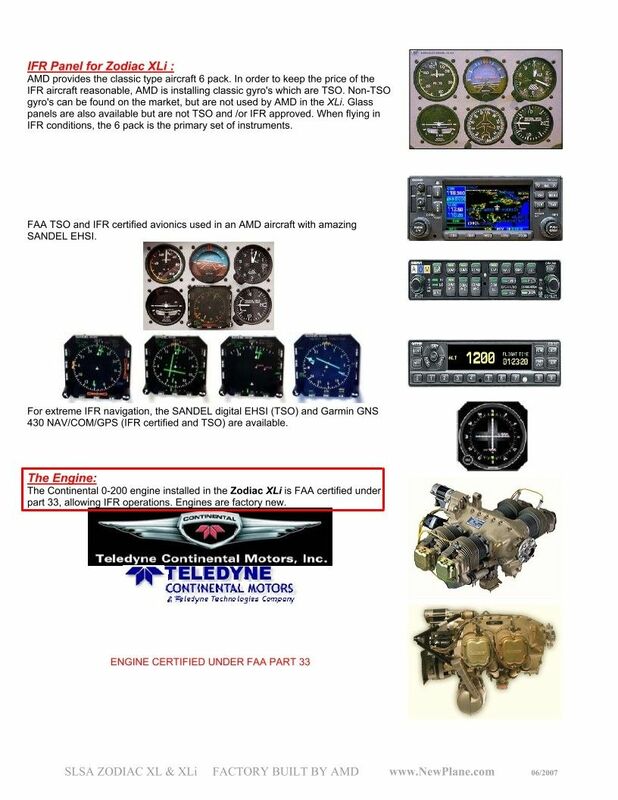 Instrument flight operations are authorized if the instruments specified in FAR 91.205(d) are installed, operational, and maintained in accordance with the applicable requirements of part 91. All maintenance or inspection of this equipment must be recorded in the aircraft maintenance records and include the following items: date, work performed, and name and certificate number of person returning the aircraft to service. You can get an instrument without ever seeing the inside of a cloud or operating under instrument flight rules. Any SLSA built after the cut off date in 2010 can not be flown in IMC, even with a certified engine. Like Tim pointed out you don't have to actually fly in IMC to get your instrument rating. The add for the Zodiac was pre 2010. 3Dreaming wrote: Any SLSA built after the cut off date in 2010 can not be flown in IMC, even with a certified engine. Like Tim pointed out you don't have to actually fly in IMC to get your instrument rating. The add for the Zodiac was pre 2010. My operating limitations quoted above were changed in November 2016 when I changed the certification from SLSA to Experimental Operating Light Sport. TimTaylor wrote: You can get an instrument without ever seeing the inside of a cloud or operating under instrument flight rules. Of course it is. I don't know if it changed or I just forgot that the cross-country had to be on a filed IFR flight plan. Not quite sure what you are saying about your operating limitations. Did your old limitations or your new limitations allow flight in IMC? Prior to 2010 it was possible to have operating limitations for a SLSA that allowed flight in IMC. After 2010 it was prohibited. Changing to ELSA would allow that option once again. I know a Flight Design CTLS that was built before 2010 that was equipped and flown IFR in IMC for training. 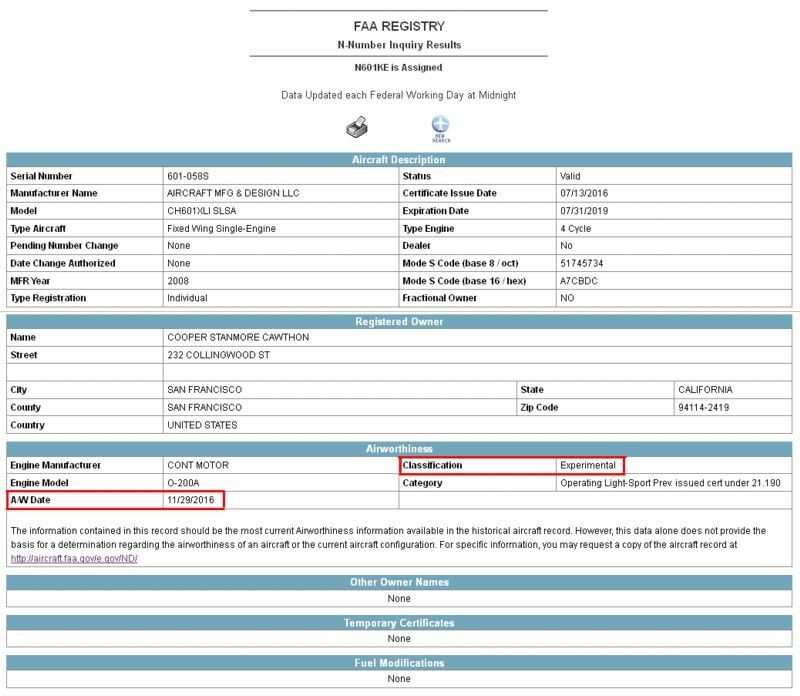 The quote in my post above is an excerpt from the operating limitations dated November 29, 2016 issued as part of my new special airworthiness certificate changing the airplane from SLSA to Airworthiness Classification "Experimental" and Category "Operating Light-Sport Prev. issued cert under 21.190." The airplane has been an ELSA since 11/29/2016. Unless appropriately equipped for night and/or instrument flight in accordance with part 91.205, this aircraft is to be operated under VFR, day only. Aircraft instruments and equipment installed and used under CFR Part 91.205 must be inspected and maintained in accordance with the requirements of CFR Part 91. Any maintenance or inspection of this equipment must be recorded in the aircraft maintenance records.